We currently have an opening for a Compensation & Benefits specialist that is part of the HR team. 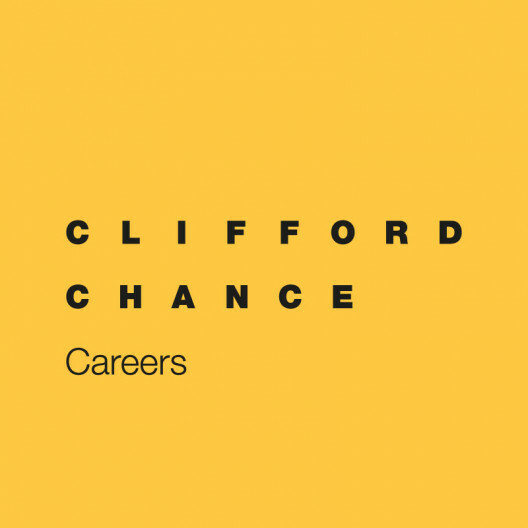 This position is at a specialist level and will provide key support and advice in order to deliver an effective and efficient rewards and benefits service for all employees of Clifford Chance Amsterdam. You will advise amongst others on complex queries of management and employees on remuneration issues, pension and other benefits. In this role you will manage the backoffice (consisting of 2 HR officers) and will be responsible for an effective and efficient HR administration of the team by increasing efficiency in existing processes and implement new processes where needed. You will work closely together with the Head of HR and other members of the HR team, consisting of 2 HR Business Partners, 2 HR Officers, 1 Learning & Development Specialist and 2 Recruiters. Furthermore, the team is supported by a (parttime) payroll administrator. Getting attractive working conditions (i.e. competitive salary, 13th month, holiday allowance, pension arrangement etcetera). Projects: active involvement in HR activities and projects. Hands-on mentality: willingness to work hands-on with the (HR)-team when necessary. Please upload your application. For further information, please contact Ilona Douma (HR Business Partner) or Manja van Asma (Head of HR) via recruitment.amsterdam@cliffordchance.com or 020 – 711 9400. The employment contract is subject to a positive Certificate of good behaviour (VOG) obtained from the local authorities as well as a positive outcome of our pre-employment checks. Clifford Chance is one of the world's leading law firms, helping clients achieve their goals by combining the highest global standards with local expertise. The Firm has unrivalled scale and depth of legal resources across the four key markets of the Americas, Asia Pacific, Europe and the Middle East, and focuses on the core areas of commercial activity: capital markets; corporate and M&A; finance and banking; real estate; tax; pensions and employment; litigation and dispute resolution. Clifford Chance has 33 offices in 23 countries with some 3.400 legal advisers. Our Amsterdam office is a challenging, dynamic, international environment to work in. Our clients represent the top of the national and international business community. Quality of service and professionalism are highly valued, as are initiative and teamwork. For more information: https://careers.cliffordchance.com/amsterdam.